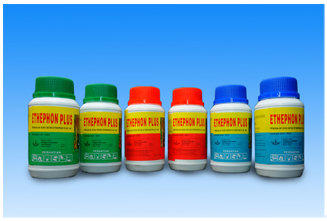 Ethephon Plus is Greenyield’s premium yield stimulant for enhancing value chain of the rubber plantation industry. It comes in a gel formulation for easy application on the grooves of the tapping cut or on scraped bark below the cut. Through a process of hydrolysis within the bark tissues, ethylene gas is generated to stimulate increased latex flow leading to higher productivity when compared to non-stimulated trees. Ethephon Plus enjoys worldwide acceptance in the natural rubber industry by both plantation and small holdings especially in southeast Asia and Papua New Guinea. A specially formulated premium quality petroleum jelly incorporating selected phyto-hormones that promote cell division and rapid tissue regeneration in treated plants. 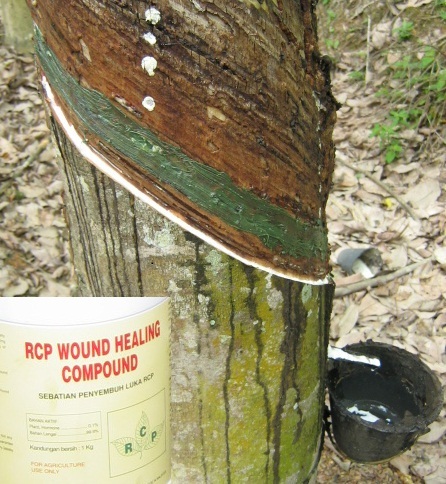 It faciltiates healing and recovery when applied on the wounds of tapping panels caused by bad tapping. 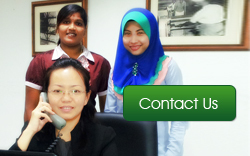 A comprehensive solution to tapping problem in rubber plants. Plantone is a special aqueous formulation consisting of complex mixture of synthetic plant hormones and adjuvants ideal for inducing flowering and fruit ripening in pineapples. Plantone – R is a special formulation of phytohormone complex to induce rooting in budded stumps and cuttings of perennial plants. It contains a complex mixture of plant growth substances, adjuvants and co-factors to induce and promote copious root formulation in budded stumps cutting and advanced planting materials of rubber, fruit trees, various timber species, ornamental plants and wayside trees. A water based formulation incorporating a complex mixture of macro-nutrients, chelated micronutrients, amino acids, glycine, betain, synthetic plant hormones, naturally derived plant growth promoters and adjuvants for effective absorption and induction of flowering. 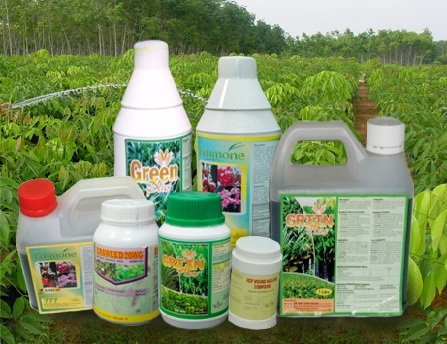 It enhances flowering and fruit formation in a broad range of fruit tree crops. A foliar nutrient bio-synergized from a complex profile of macro and micro-minerals and fortified with growth promoting phytochemicals that can boost seedling growth of a broad spectrum of plantation crops for early establishment. Targeted for the plantation nurseries, Green Plus expedite robust canopy development of budded rubber stumps and rapid seedling growth in oil palm.